Note: Evening and Saturday appointments are also available. Provide the following information, and we will contact you to set up a convenient dental appointment. "Without question the best experience that I have ever had with a dentist." Dr. Maron treats both adults and adolescents with Invisalign® orthodontics. Call us today for your free consult. 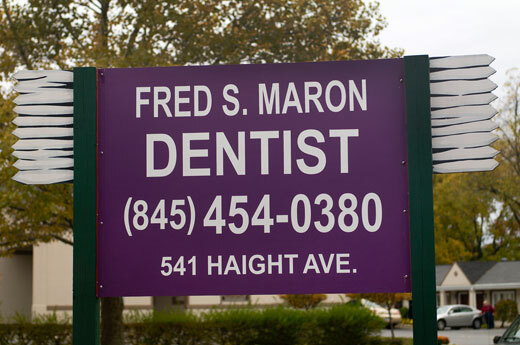 "I’ve been a patient of Dr. Maron’s since 1981. He takes such pride in his work and does such good work that I just would not go anywhere else for my dental needs."